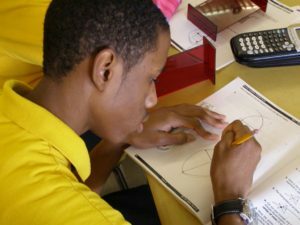 Talent Development Secondary’s mathematics program encourages students’ conceptual understanding of key ideas that underlie all high school mathematics and sharpens their overall basic mathematical skills. Our mathematics initiative challenges students to. . . Think through and understand what they are doing. Make connections between mathematics and the world. Geometry Foundation students learning rotational symmetry. In the mid 1990s, a team of researchers and practitioners from Johns Hopkins University collaborated with high school teachers and administrators at Patterson High School in Baltimore, MD to develop solutions for helping 9th-grade students succeed in Algebra I. Borne from the initial research was Transition to Advanced Mathematics (TAM), a course strategically designed to prepare students for Algebra I. After TAM’s initial implementation at Patterson High School, the course was implemented in other schools in Baltimore and Philadelphia. By early 2000, schools from New York to New Orleans were using Transition to Advanced Mathematics. While conducting our initial research and continuing curriculum development, it became evident that students were benefiting not only from the TAM curriculum but also from its teaching and instructional strategies. 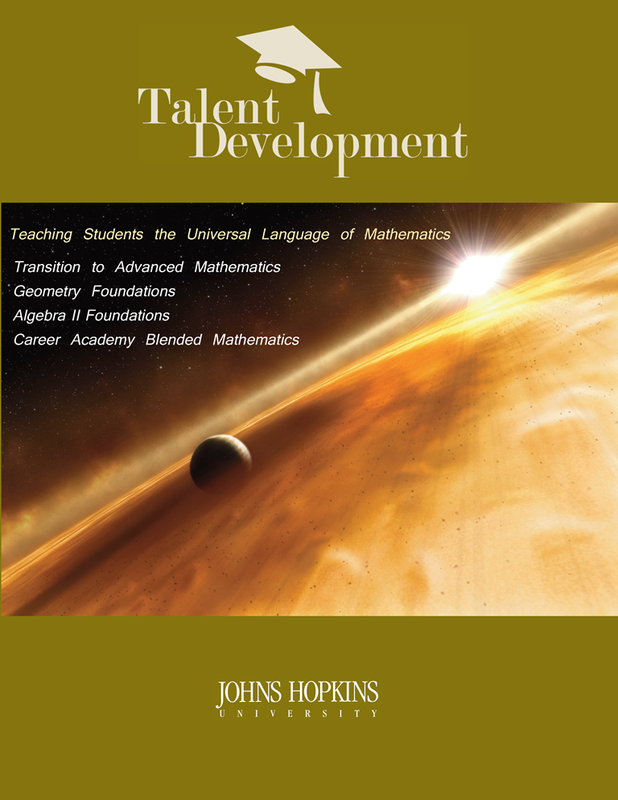 Increasing numbers of students completing algebra created a need for Talent Development to continue its mathematics course sequence.  TDS Mathematics Initiative developed two new courses Geometry Foundations and Algebra II Foundations. These double-dose courses give students the extra support for success in Algebra I, Geometry, and Algebra II. 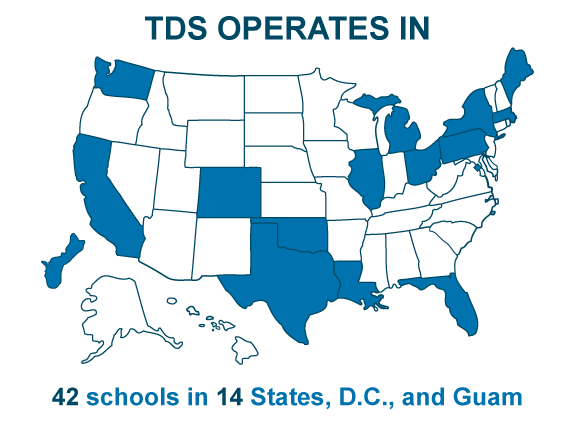 Research shows that the TDS classroom model, combined with our research-driven curriculum, helps teachers teach students mathematics, and engages students to want to learn mathematics. Students benefit from conceptual and procedural activities linked to mathematical concepts. Students bring a variety of experiences to the mathematics classroom, and it is important to uncover students prior understanding, preconceptions, and misconceptions when representing mathematical ideas. Manipulatives and concrete models are beneficial when used appropriately. Students need opportunities for success. Justifying responses and providing evidence to support conclusions are important components of learning. Metacognition is needed to secure understanding. Teachers are best served as facilitators of student learning. One cannot truly learn mathematics without talking about the mathematics. Differentiation can occur in the direct part of the lesson through addressing a variety of learning and thinking strategies. Pedagogical content knowledge means not just knowing a variety of instructional strategies but also which strategy best supports the concept, learner, and situation. All students have something to contribute when activities allow for multiple entry points and approaches. Extended class time allows students to access higher mathematics. Students need opportunities to work with multiple representations of key mathematical ideas. Success in mathematics requires students to persist and try a variety of mathematical approaches. Talent Development Secondary supports evidenced-based mathematics curricula that meet the Common Core Standards for the middle grades. Talent Development Secondary’s Math Acceleration Lab is an innovative course that combines computer-assisted instruction, cooperative learning, and team tutorial assistance to increase students’ mathematical procedural fluency, conceptual understanding, and language development. Small groups of students attend the lab during the school day for 10 to 20 weeks. Strengthen skills and mathematical reasoning. 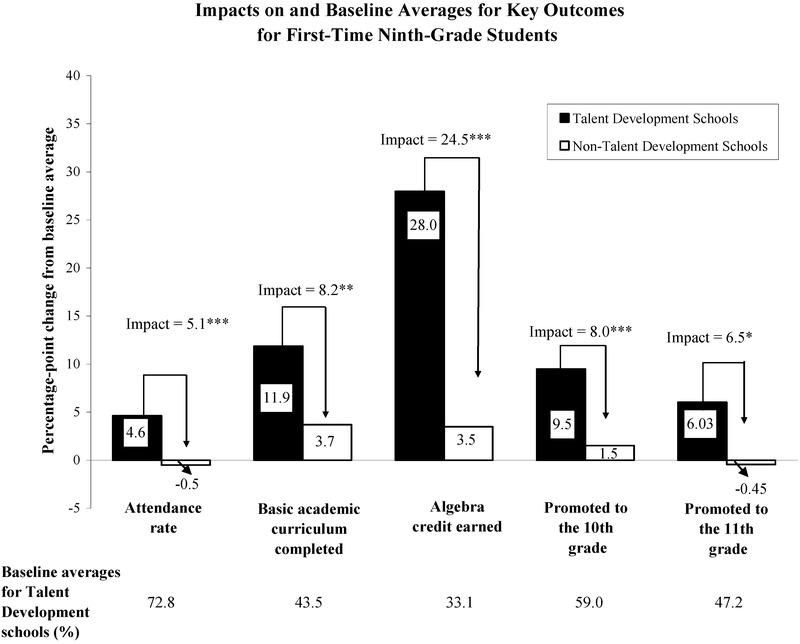 Talent Development Secondary’s mathematics programs have helped students not only perform better in math but develop a whole new attitude towards math and their own abilities. This video describes the many benefits of TDS’s mathematics programs and curriculum for students and teachers. Years of dedicated research, data, and best practices led the TDS Mathematics Initiative team to develop a variety of multi-media teaching aides & strategies, resources, information, and videos. Talent Development’s support and professional development helps ensure every teacher has the most up-to-date tools and resources to implement any TDS course successfully . Download TDS’s complete mathematics brochure.